I got a question from a customer: We have our processes defined in Visio, we don’t have SharePoint Enterprise CALs to use the Visio webpart. 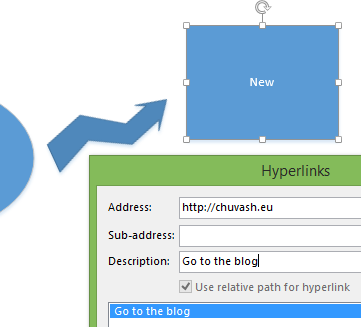 We have links in process maps. What can we do? 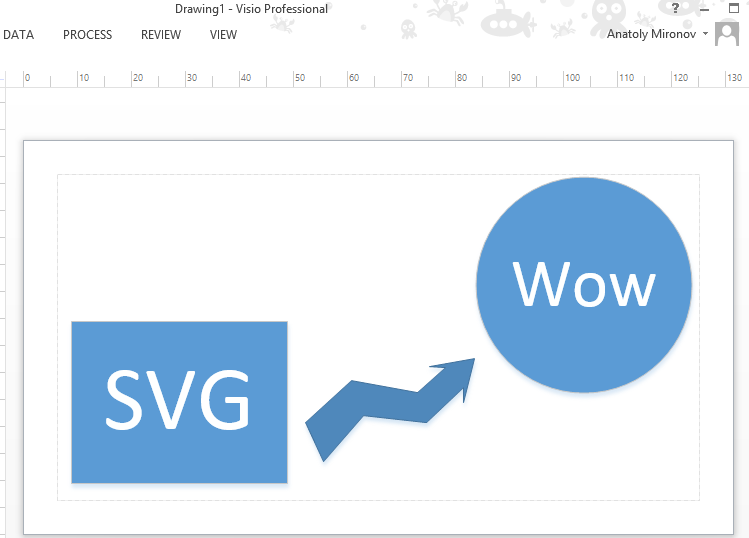 Show Visio diagrams as pdf files on SharePoint Pages – Expensive. 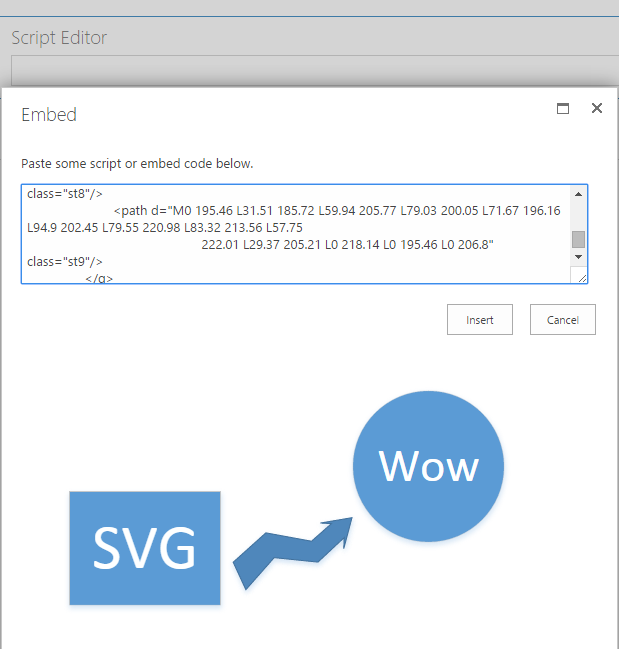 Embed Visio diagrams as svg pictures – Separate blog post. 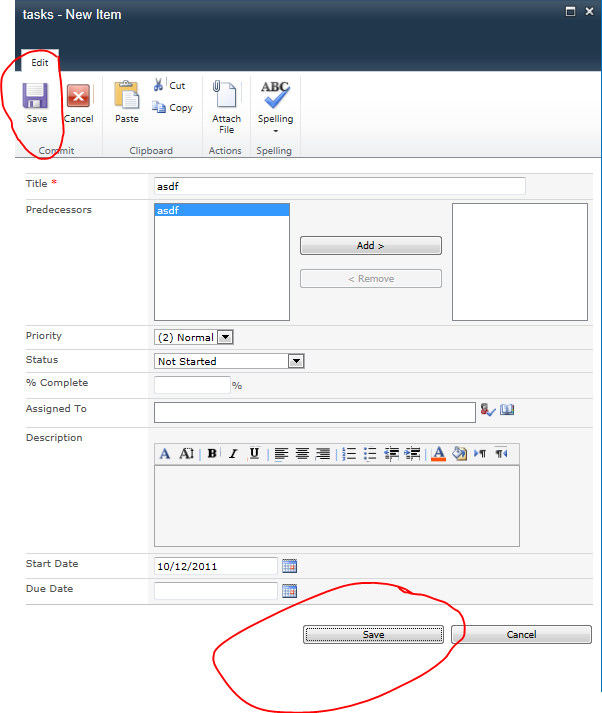 If the business needs other features available only in Enterprise, just use the solution 1. Stop reading. If you are looking for alternatives, then consider pdf and image maps. 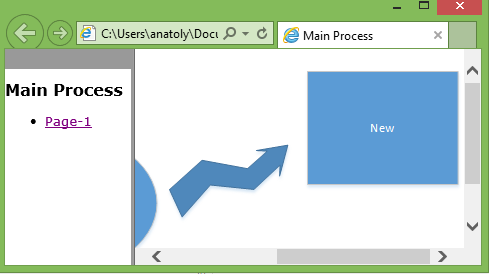 I have seen projects where pdf files were embedded in the SharePoint Pages. It required a pdf plugin in IE, a lot of time to make it look the same in different browsers and the scroll and fixed size was still there. It was expensive because of the development and configuration time. 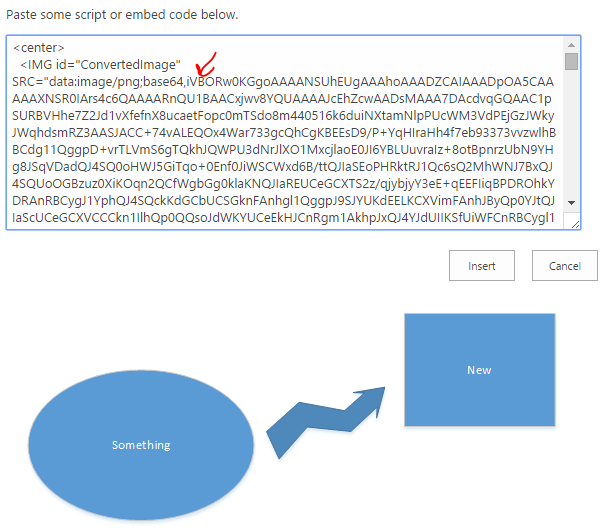 In this blog post, I want to show the alternative number 3: embedding Visio diagrams as html image maps. This is only a Proof-of-concept so far. 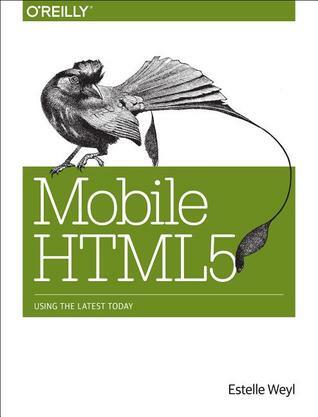 Image maps are an old html fellow that can contain links on an image. Links can be connected to areas using coordinates. 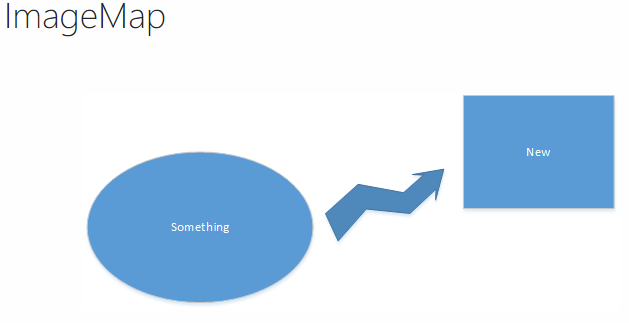 During a brainstorming session, we thought: what if we define image maps using Gimp or some other graphic tool. This manual procedure is not good when it is time to update the diagrams: it will require a lot of manual work to keep it up to date. 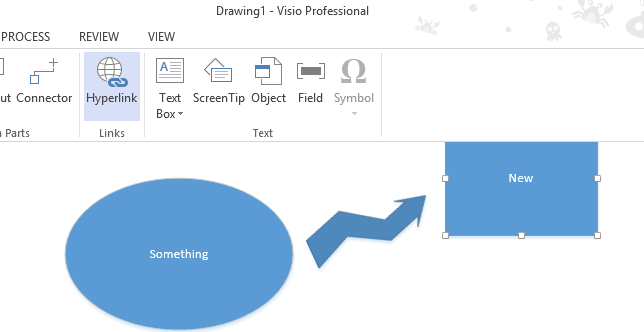 So we need to be able to export a Visio diagram to an image map. The steps are not aimed for end users. 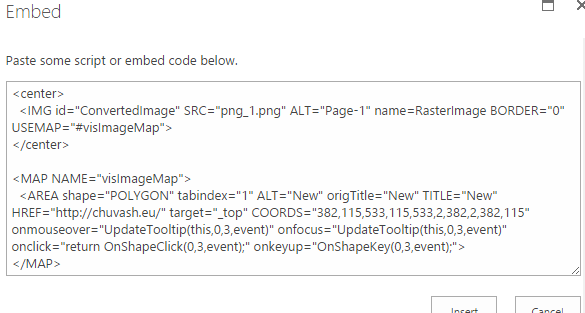 But given that you have clear instructions and guidelines how to publish drawings in SharePoint, even editors with basic knowledge about html can do it. 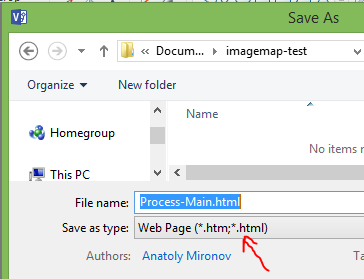 This approach lets you keep Visio files as the source and update the process pages in SharePoint quite easy. 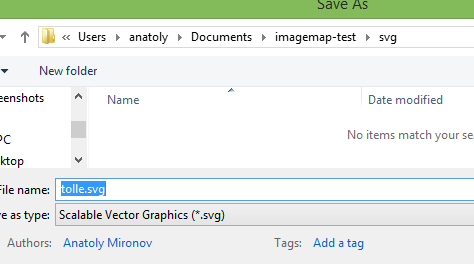 If this method works in a real environment, next step would be to create a tool for automatic conversion of Visio files to image maps. A great work: v5.master. I am recommending to try it. The reason why it doesn’t work in IE, but in Chrome, Firefox, is that IE invokes some functionality that it doesn’t invoke in other browsers.